Edward L. Queen: Florida's 'stand your ground' law incentivizes violence. Markeis McGlockton's death proves it. Edward L. Queen Florida's 'stand your ground' law incentivizes violence. Markeis McGlockton's death proves it. A public argument over a parking spot ends in a father being shot to death, and yet no one is prosecuted. Is this what America has become? Another killing. Another tragedy. 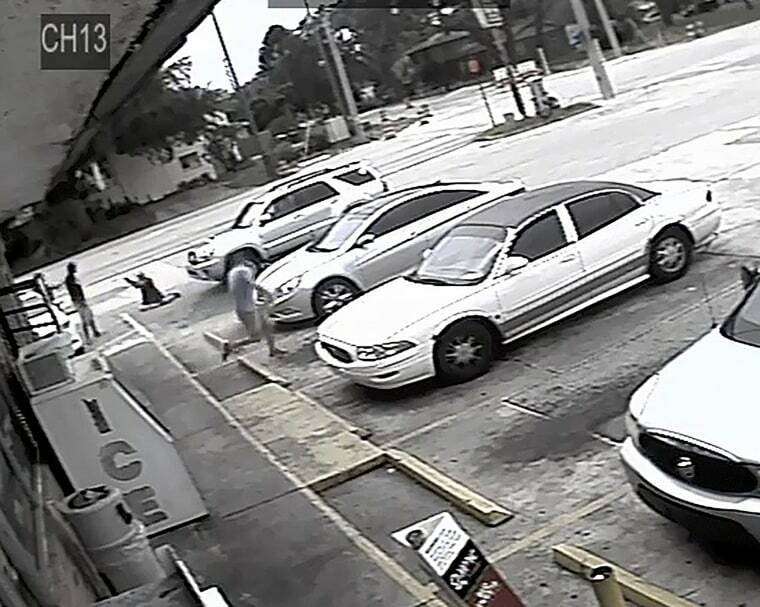 And once again Florida’s “stand your ground” law is in the news after an unarmed man named Markeis McGlockton was shot to death on July 19 in front of his family during a dispute over a convenience store parking place. So far, the man who killed McGlockton has not been charged with any crime. Take a moment and think about that — a parking spot argument leads to a fatal shooting and no one is prosecuted. Is this where we wish to be as a country? This should be an alarming development for anyone, but it should especially worry conservatives. The revised Florida statute is a disturbing and distressing example of radical and extremist legislation that violates all the norms of conservative thought and policy.